UK based Abz Jaxon, real Name Abasiodiong Jackson who made waves recently for graduating from a top UK University with a First Class in Electronic Engineering is out with a banging new track. 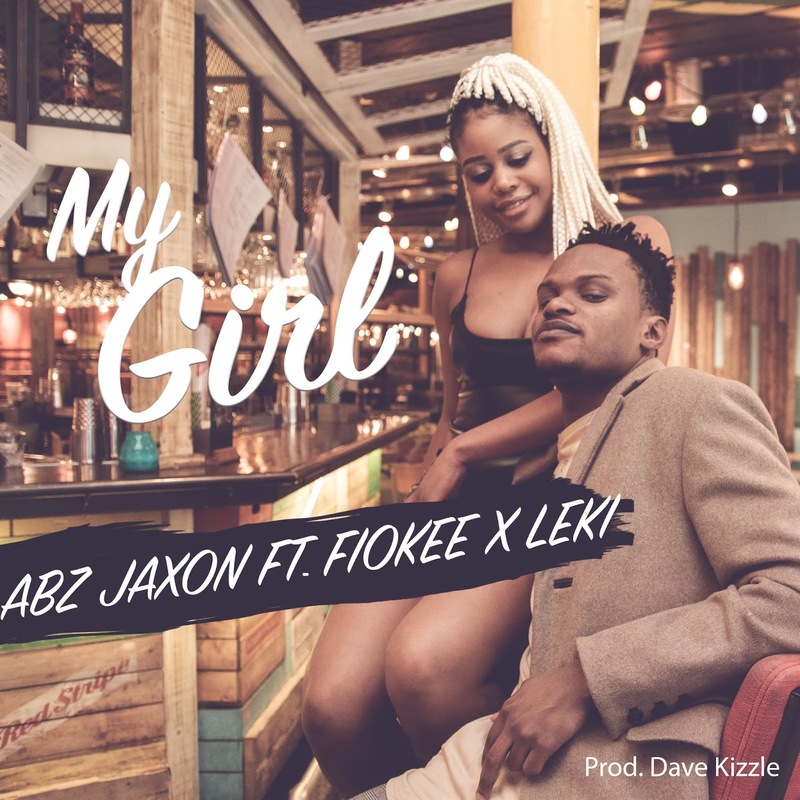 Abz Jaxon as he is popularly known teams up with Top Nigerian Act Leki and global Artist, Fiokee on this sweet melodious tune titled; My Girl. Follow the link to listen to this lovely tune and feel the music.